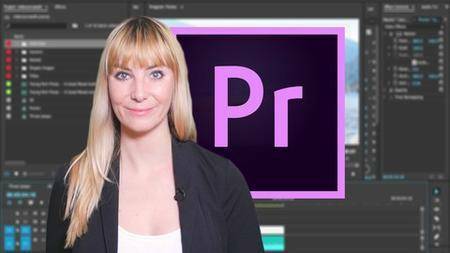 Learn Adobe Premiere Pro with these easy-to-follow Premiere Pro video editing tutorials. 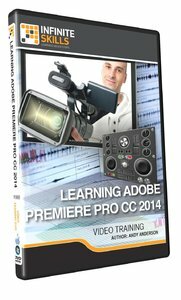 In this Adobe Premiere Pro CC 2014 training course, expert author Andy Anderson teaches you the essential editing techniques you need to take your editing skills to the next level with the latest release of this video editing software program from Adobe. 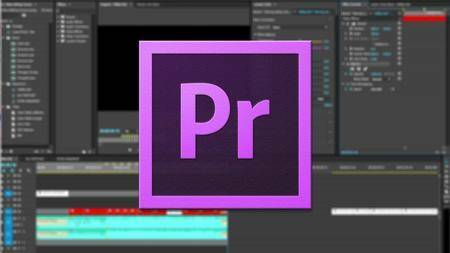 This course is designed for the absolute beginner, meaning no experience with Premiere Pro is required. You will start by touring the user interface, and then jump into learning how to set up and work with a project. 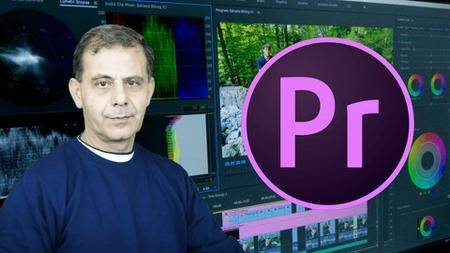 Andy will then show you how to import media into Premiere Pro, as well as organize your clips. 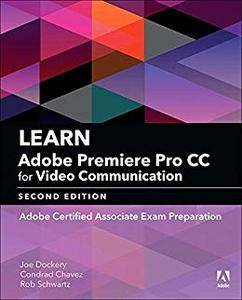 Once you’re comfortable with the program, Andy will teach you editing basics, including how to overwrite, work with markers, group clips, and split clips. This video tutorial will also cover topics such as trimming clips, working with fixed effects and key frames, utilizing effects, working with transitions, and title effects. 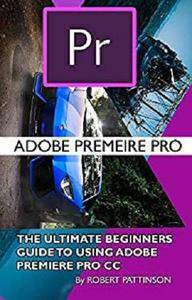 Finally, you will learn how to work with mattes and multi-cam, and then get ready for primetime by exporting the production, saving an export preset, and work with the project manager. 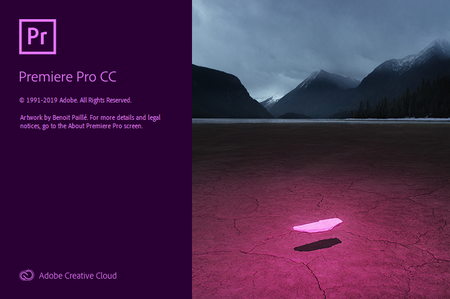 Premiere Pro CC. All new in 2015. Make visually stunning videos virtually anywhere. 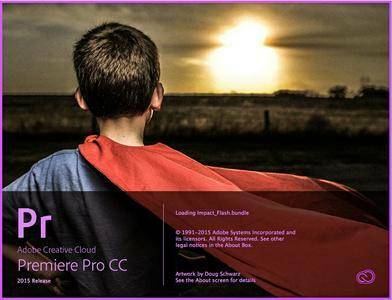 The industry-leading video production toolset now delivers a more streamlined way to work, connecting your desktop and mobile apps with your creative assets, so you can create professional productions with brilliant color, anywhere you are.